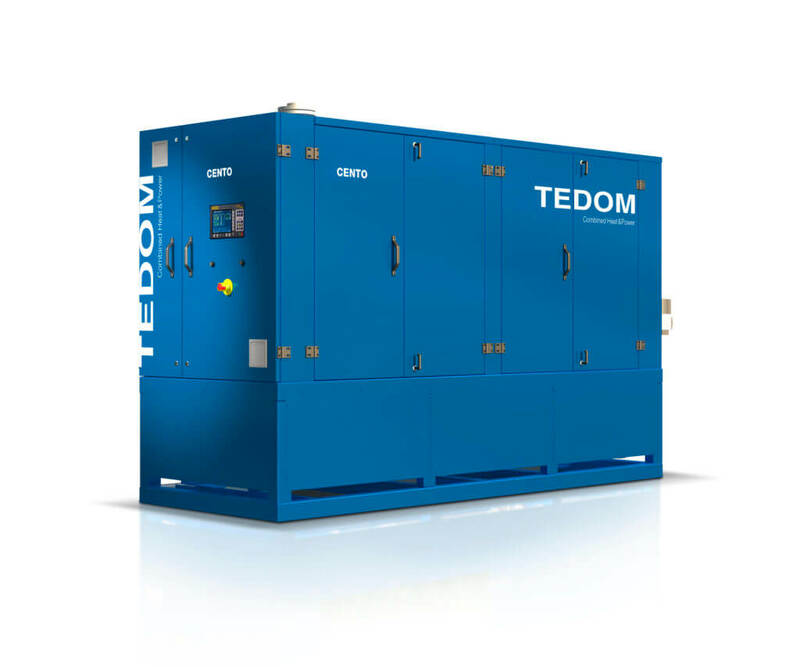 In the recent days, we have extended the offer of CHP units with a new type of Cento 140 for natural gas combustion. This unit achieves very low NOx emissions owing to the stoichiometric method of combustion without the use of an additional selective catalytic reduction (SCR) system. NOx emissions are standard at the level of 95 mg/Nm3 at 5% O2 in exhaust gas, with the option of further emission reductions of 50 mg/Nm3. Take a look at the complete offer of our CHP units.